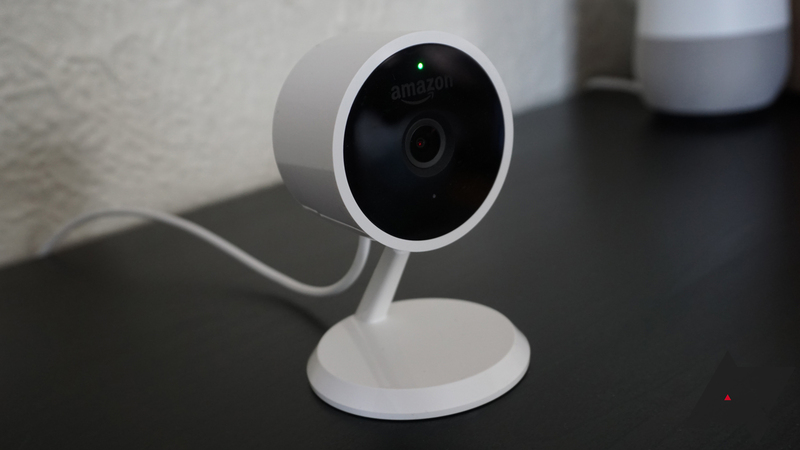 Amazon's Cloud Cam offers a compelling price tag for anyone looking to pick up a security camera on the cheap, but it's lacking in features compared to many of the more established players. Amazon is closing the gap somewhat with a web interface, more voice commands, and integration with Amazon's other hardware. Here's the full changelog from Amazon. Check in from Anywhere: Customers can view their live view(s) from a computer—perfect for keeping an eye on things when checking your phone isn’t convenient. Simply go to cloudcam.amazon.com to pull up your live view(s). Detection Alerts on Echo – Customers can now opt-in to receive motion/person detection alerts on any Echo device. On Echo Show and Echo Spot, alerts will pop up on the screen. On Echo and Echo Dot, Alexa’s ring will glow green. Simply ask “Alexa, what’re my notifications?” or “Alexa, play my notifications.” Customers can adjust notification frequency in the Cloud Cam App. The web interface is a significant improvement. All the other top-tier security cameras have one, so it was odd for Amazon to launch with only an app. If you have an Echo device, you can do two-way audio and use voice commands to turn on your camera. If that Echo has a screen (Show and Spot), you can opt into person alerts on that device so you don't have to look at your phone to see the camera notification. It's all coming your way now.